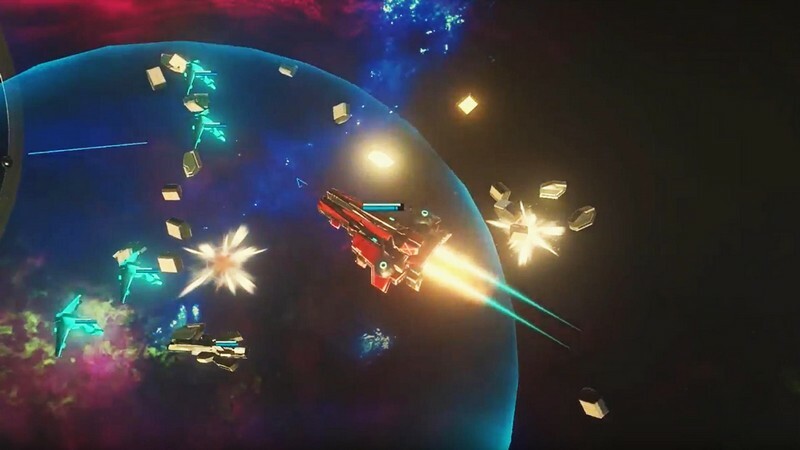 Beyond the Void is a free-to-play sci-fi strategy game developed by B2Expand for PC and Mac that can be downloaded on Steam Early Access. In Beyond the Void players can enter a world between science-fiction and fantasy, experiencing the thrill of becoming a mercenary captain. 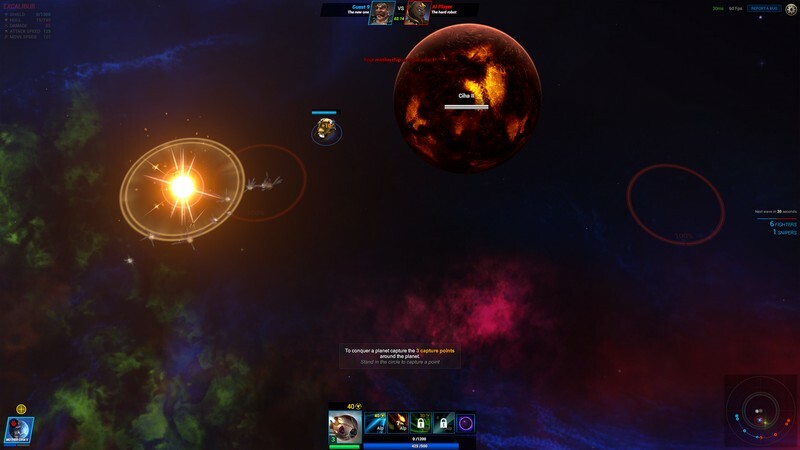 Balance your strategy and resource consumption to become one of the best mercenary captains around. Beyond the Void requires intuition, wit, and tact to come out on top. Do you have what it takes to overcome the competition? 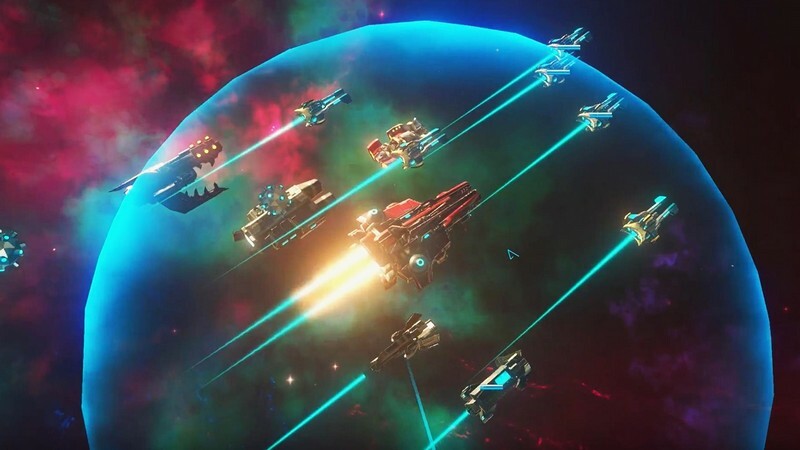 Motherships: Your goal as a captain is to command your mothership and form as strong of a fleet as possible while using it to conquer your opponent's home planet. Your mothership can be customized in numerous ways to fit your playstyle and skills, making it your perfect combat companion. Resource Management: Resource collection will be a major factor for you as a mercenary captain. 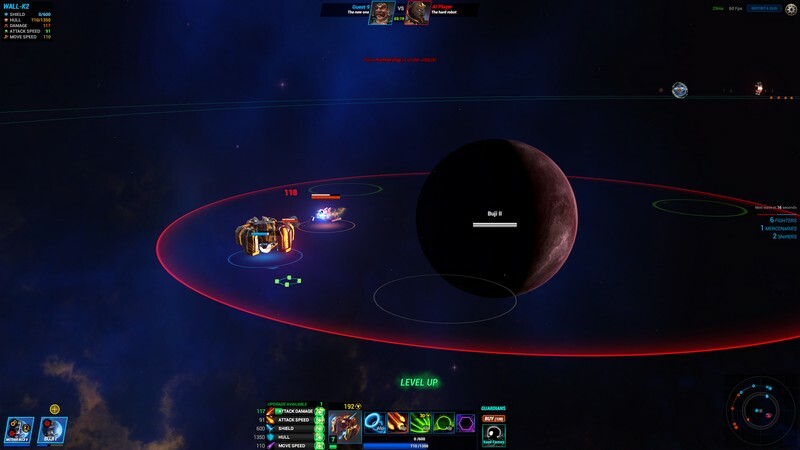 Collect resources by conquering neutral planets. These resources can be used to improve your mothership's capabilities and to forge your massive fleet. After all, you aren't going to be able to make spacecraft from thin air! 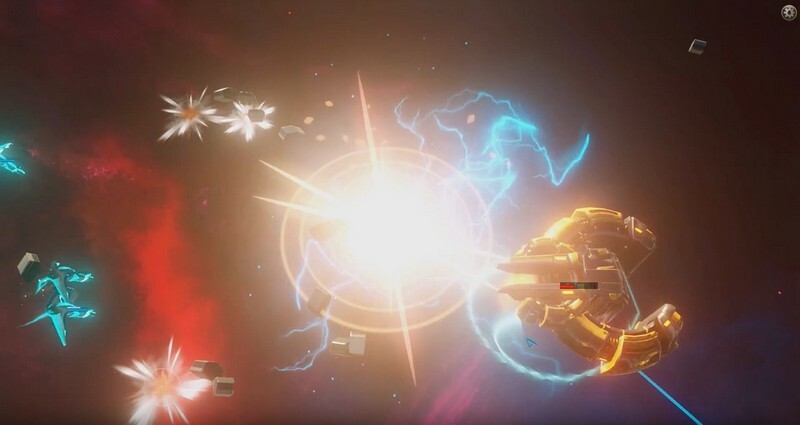 Base Destruction: Matches can be won by taking over your opponent's base, but this will be no easy feat. 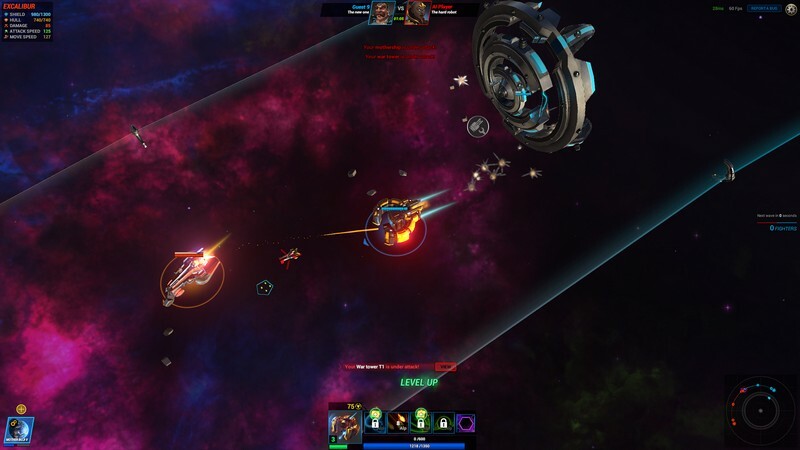 You'll need to pull out every little skill in your repertoire to pull off a win against some of the wittiest mercenary captains in the galaxy.